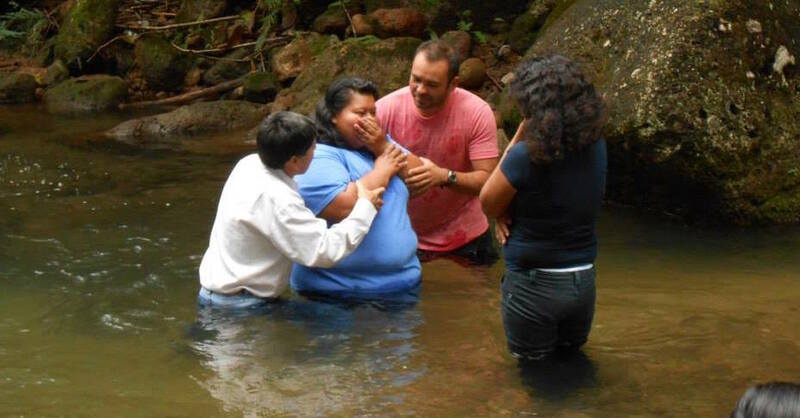 Thank you for partnering with us to support the sharing of the gospel in Honduras! Your partnership with HOPE Coffee can change lives with the power of the gospel. You can view our 2014 Impact Report to see why organizations have partnered with HOPE Coffee to Serve Better.